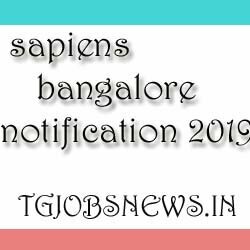 The sapiens bangalore has given the recruitment notification for the software developers in Java. sapiens online recruitment location is Bangalore. Determine, analyse and transform business requirements to produce design specifications at the system and programming levels. Exposure to enterprise , financial, health care, insurance processing system will be preferred.